If you have been considering painting the exterior of your home, then you may have begun searching for some of the best reasons to justify your investment. Surprisingly, there are a number of reasons why it is a good idea to paint your home besides adding a fresh color of paint to your house’s exterior. That’s why, in today’s article, we will be listing some of the top reasons why residents of Bakersfield choose Steve Holloway Painting when they are searching for the best painting services in California. 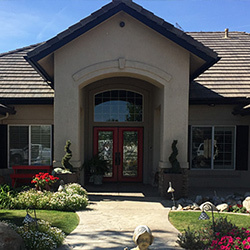 If you are searching for the highest quality painting services in Bakersfield and the surrounding areas of California, then don’t hesitate to get in touch with the painting professionals at Steve Holloway Painting. With more than 20 years of expertise in bringing both commercial and residential properties to life, we are confident that you will be more than pleased with all that we have to offer. Not only do we provide the best interior and exterior painting services in Bakersfield, but we also offer a number of other value added services such as deck and cabinet staining, power washing, and so much more. If you are thinking about painting your home this summer, then read more below to learn why you should choose Steve Holloway Painting. While many people repaint their home to give their property a bit of a facelift, the truth is that choosing to paint your home’s exterior can do much to improve its curb appeal. In fact, according to Consumer Reports, a fresh coat of exterior paint can boost your home’s value anywhere from two to five percent. 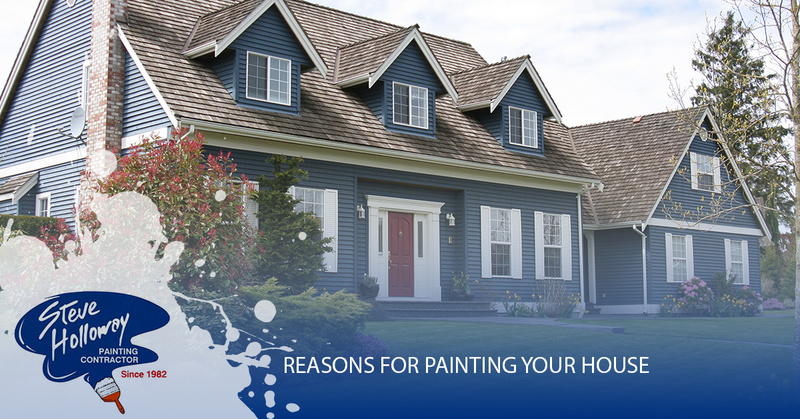 As you can see, painting your home’s exterior should not be seen as a costly expense, but rather, an investment. We have completed countless exterior painting projects at Steve Holloway Painting, many of which can be viewed on our gallery page located on our website. While increasing the value of your home is reason enough to lay a fresh coat of paint on your house’s exterior, there are a number of other practical reasons why it makes sense to have qualified professionals paint your home. Damage to your house’s exterior can result in thousands of dollars worth of expenses, causing you undue stress and frustration. Instead of waiting for the worst to happen, you can easily protect your home’s exterior with new paint. In fact, protective paint can do much to prevent mold and mildew buildup that is usually caused by excess moisture finding its way into your exterior. Failing to repaint your home can lead to water stains, mildew, and ultimately rot, causing you to have to pay a substantial amount of money for hefty repairs. If you have never painted your home before, then you should take a serious look at the signs that it is time to do so. If you notice that your home’s paint is beginning to fade or lose its luster over time, then it may be time to call the professionals at Steve Holloway Painting. If you notice that there is cracking or flaking paint around your home’s exterior, it may be a good idea to request a free project estimate from Steve Holloway Painting. 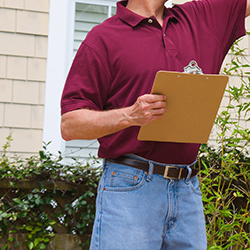 If your home’s paint has begun to change colors due to excess UV ray exposure, then you might want to consider contacting our friendly team of professionals to discuss your options. These are just a few of the many signs that your home is long overdue for a fresh coat of paint. 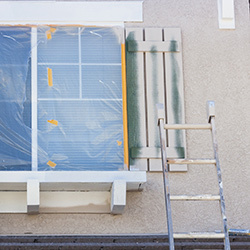 We hope that you enjoyed learning more about some of the reasons why you should have your home’s exterior painted, while also learning about a few of the telltale signs that your house is lacking the luster that it once possessed. 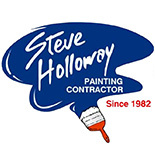 If you are interested in learning more about our full offering of services, or if you would simply like to learn more about how you can receive a free project estimate from Bakersfield’s best painting company, then get in touch with the professionals at Steve Holloway Painting today. We can’t wait to speak with you, and we look forward to bringing your home to life! ©2017 Steve Holloway Painting | All rights reserved.